Microsoft is now seeding cumulative update KB3176493 for Windows 10 1511 users. 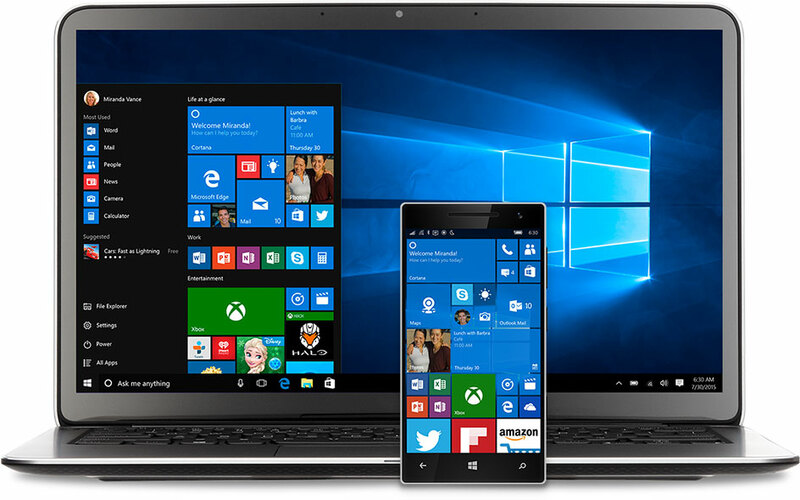 Microsoft has started rolling out Windows 10 Anniversary Update on August 2, for all users. But there are many Windows 10 still waiting for Anniversary Update to appear in their Updates. For those users, Microsoft is rolling out Cumulative Update for Windows 10 Version 1511 for x64-based Systems (KB3176493). Every month Microsoft release a cumulative update to fix Windows 10 bugs and issues. The update also brings improvements to OS. This time, the company released three August cumulative updates for Windows 10 users, which includes KB3176492 for Windows 10 1507 (Threshold), KB3176493 for Windows 10 1511 (Threshold 2), and KB3176495 for Windows 10 1607 (Redstone 1). The update KB3176493 for Windows 10 1511 (Threshold 2) also pushed the build number slightly from last build 10586.494 to new PC build 10586.545 and Mobile 10.0.10586.545. New updated build 10586.545 improved the reliability by allowing more time for devices to recover from connected standby mode. Update KB3176493 fixed an issue affecting some devices with BitLocker enabled that didn’t start up to the BitLocker password entry screen. Fixed an issue with MouseUp and MouseDown events not working correctly when using a scroll bar in an Inline Frame (IFrame). Fixed an issue that delays the display of content when resizing the Internet Explorer 11 browser window. The issue with special keys and mouse clicks that don’t work on devices when Remote Assistance is in session are now fixed. Fixed an issue with rendering multi-pixel points in Web Graphics Library (WebGL). Insider team also fixed additional issues with certain devices that can’t transition from connected standby to sleep mode, updates not installing, and Internet Explorer 11. Download Cumulative Update for Windows 10 Version 1511 for x64-based Systems (KB3176493) or build 10586.545 from your updates. But if your update fails or you are unable to install the update, you can download KB3176493 standalone installer from the link below. 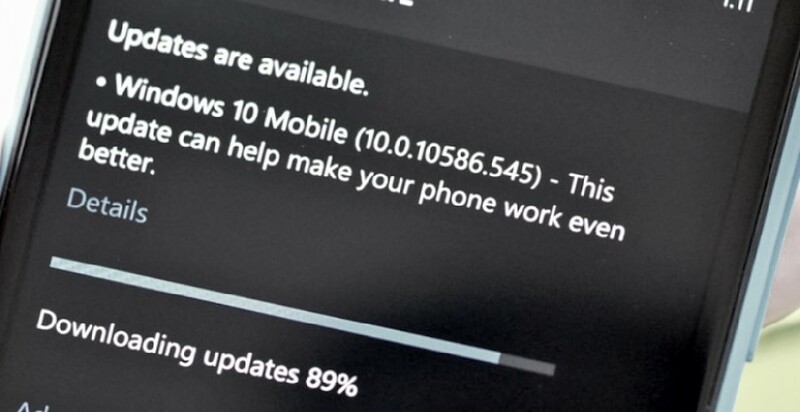 Windows 10 Mobile users are also receiving new mobile build 10.0.10586.545 over-the-air. According to the company, there is no new feature in latest mobile update build. The new mobile build 10.0.10586.545 only includes bug fixes and improvements. Mobile users are still eagerly waiting for Anniversary Update on Mobiles.